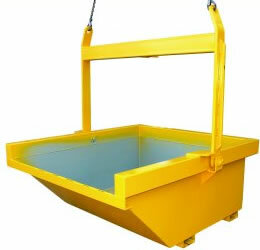 The BWB-15 Bulk Waste Bin is ideal for building and mining sites using overhead cranes. The BWB-15 Bulk Waste Bin is ideal for building and mining sites using overhead cranes. 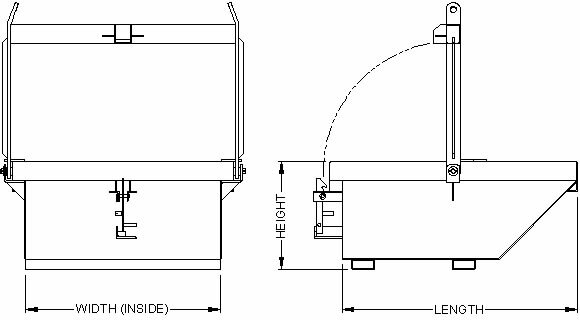 This bin is designed to suit your application with a capacity up to 3.0 Tonne Safe Working Load (SWL). 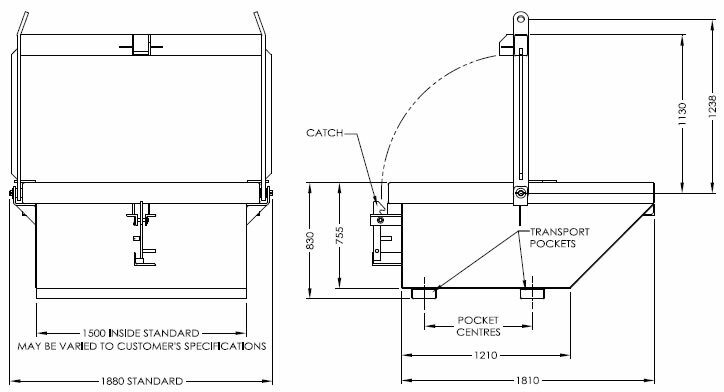 Lifting chains are not supplied with the BWB-15.